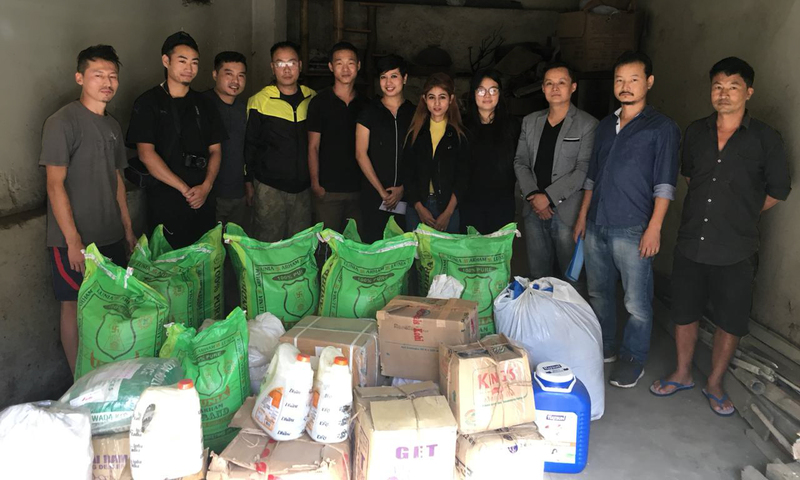 YouthNet recently initiated a donation in kind campaign for the victims of Kiphire who were most affected by the landslides in Nagaland. We thank all well wishers, friends, family, YouthNet team members and specially Naga women’s Welfare association for your generosity. For our bothers and sisters in Kiphire, With love, regards and prayers from the young people of Nagaland.